ASTM A182 / ANSI B16.5 / UNS S30400 - S30403 / DIN 1.4301 - 1.4306 - 1.4307. SS 304 Flanges, SS 304L Flanges, UNS S30400 Flanges, UNS S30403 Flanges, DIN 1.4301 Flanges, WERKSTOFF NR. 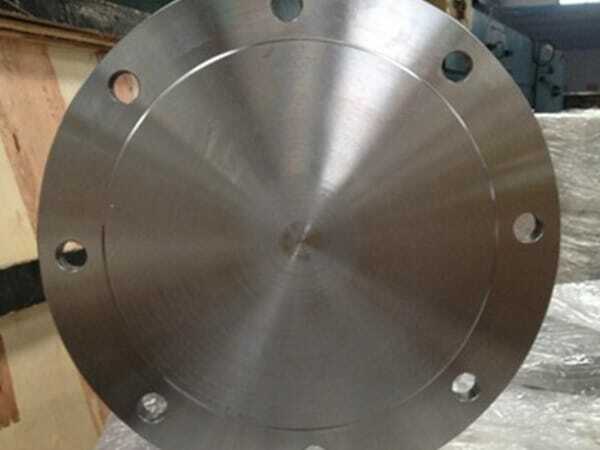 1.4306/1.4307 Flanges, ASTM A182 Stainless Steel 304 Slip on flange, ANSI 16.5 Socket weld flange, SS 304/304L Flanges Supplier in Mumbai, India. 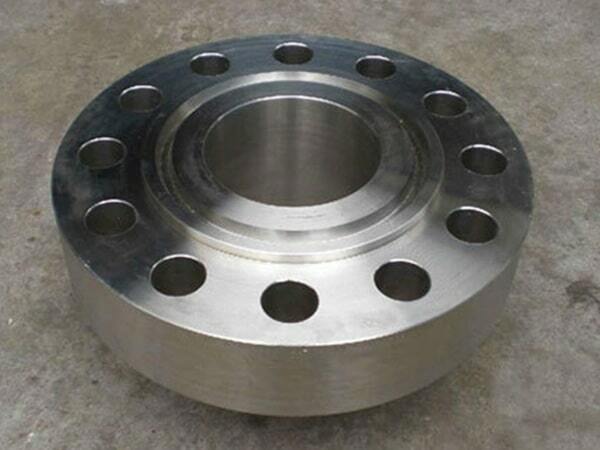 Austenitic Stainless Steel 304 Flanges, SS 304L Flanges Exporter, SS 304 Forged flanges, SS 304L Blind flanges, SS 304 Welding neck flange, SS 304L Ring type joint flange, SS 304 SORF flange, SS 304 Spectacle blind flange, SS 304L Reducing flange, SS 304 Threaded Flanges, SS 304L Screwed flange, SS 304 Tongue and Groove flange, SS 304 SWRF flange, SS 304L Long weld neck flange, SS 304 Plate flange. 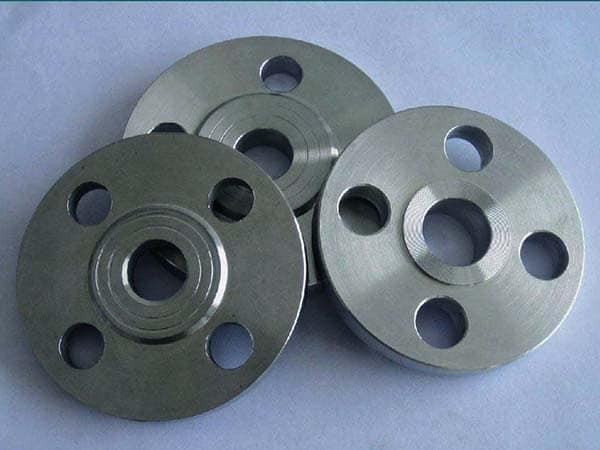 Also recognized as UNS S30400, SS 304 flanges are a ring of steel (split up from the plate, forged or rolled). It is made in order to connect portions of pipes and even to joint pipe to the pump, valve, pressure vessel and another basic flanged assembly. Also, recognized as UNS S 3040, these SS 304L flanges are joint to the piping system by welding and threading. These both SS 304 / 304L Flanges are available the wide ranges with Jayesh Metal. 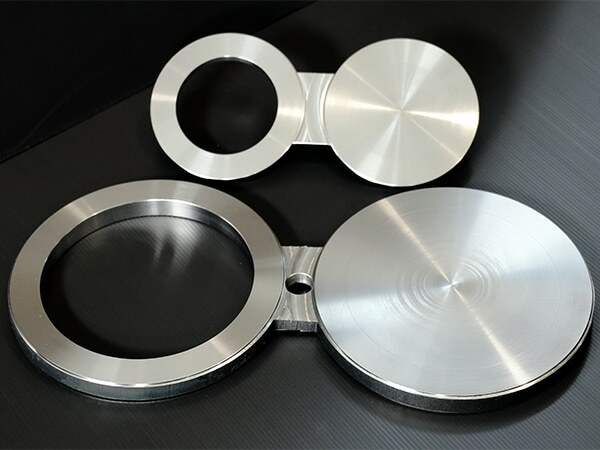 Yes, we are a supplier and trader of these stainless steel flanges, and they are today mainly being used in many industrial sectors. These are known to be best for their efficiency, durability, high tensile strength, rust resistance, increased strength, and more. These prove best for use under harsh usages and it is even exposed to the hot temperature conditions. The standards of it are ASME flanges, DIN flanges, EN flanges, ASTM flanges, BS flanges and so on. The sized of it is from 15NB to 48 NB and the pressure ratings or class such as class 600, class 900, class 150, class 1500, class 2500, PN 16, PN 40, and PN 46 and so on. It is available in various kinds such as ring type joint, flat face, socket flange, raised face and more. You can now also get it from us in custom made sizes, as per your needs. Lastly, we provide SS 304 / 304L Flanges in cardboard boxes, canton, plywood, and other packing’s in order to avoid damages and rusting while transportation.